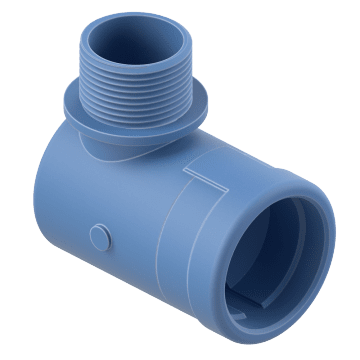 For cables and wires that are constantly moving at high speeds or in repetitive motions, protect wire and cable bundles with these extremely flexible and wear resistant tubing and fittings. They are commonly used in mechanical, automotive, and robotics applications. Protect wire and cable bundles with these extremely flexible and wear resistant tubing and fittings. 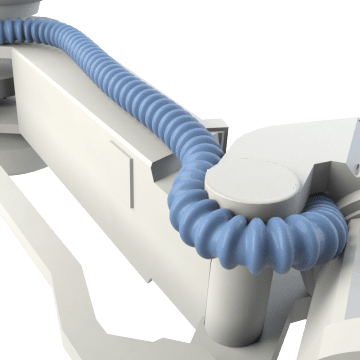 They are for cables and wires that are constantly moving at high speeds or in repetitive motions, including mechanical, automotive, and robotics applications. 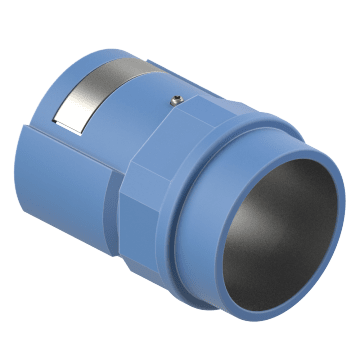 Designed to be used with high-flex dynamic corrugated tubing in industrial robot automation, these connectors join straight runs of tubing. 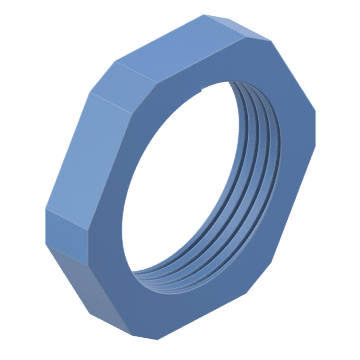 Secure high-flex, dynamic corrugated tubing fittings with these locknuts. They are designed for use in industrial robot automation. 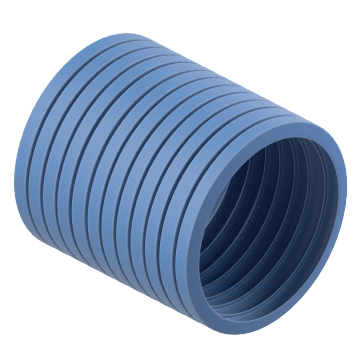 Ideal for routing tubing around corners and equipment, these 90° elbows are for use with high-flex, dynamic corrugated tubing in industrial robot automation.